BRING YOUR BACKUP OFFERS! 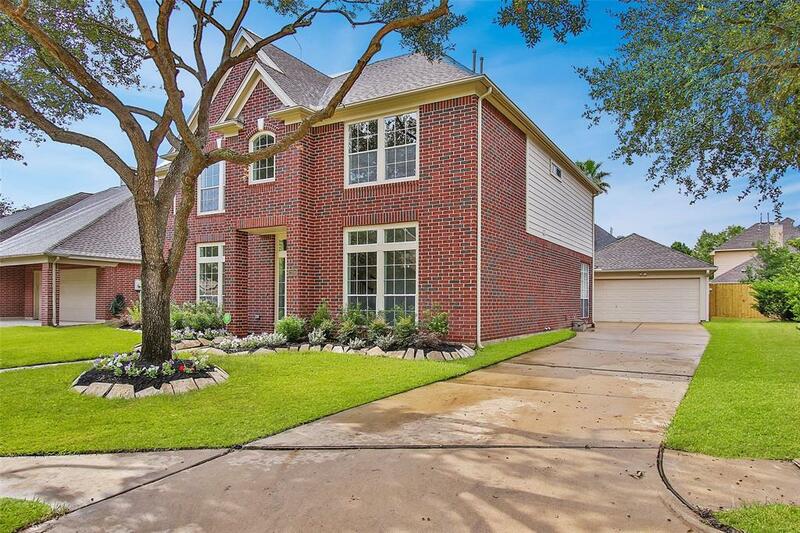 A fully renovated 4 bedroom 2 story home with Pool/Spa. Upgrades throughout the home upstairs and downstairs. New paint, Flooring, Complete Kitchen remodel with London Grey Quartz Countertops and Waterfall Island, Gas Cooktop, Lighting, Shaws England Sink, Enlarged Master Shower, Hardware & Lighting Fixtures from Elaines Lighting, Faucets from Ferguson, Everythging about this home is TOP QUALITY! No expense was spared. 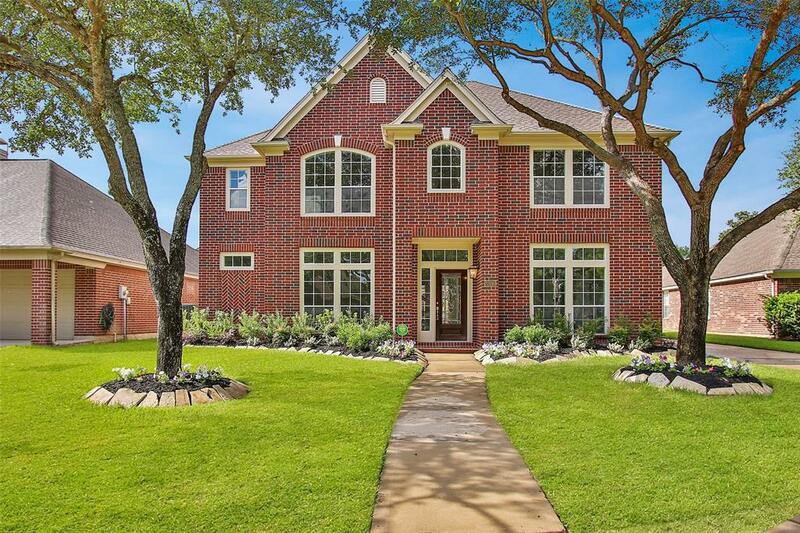 Located in desirable Cinco Ranch area of Katy, TX. 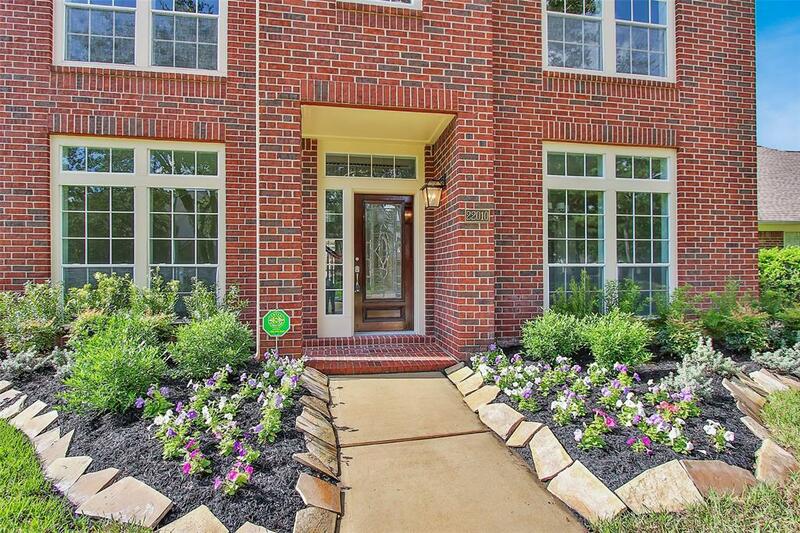 Walking distance to schools and park. Whole Foods, HEB and Shopping just blocks away. Gorgeous backyard offers pool & spa with cascading fountain. Complete update done to landscaping. New fence. 2 car garage with working bathroom for easy access from the pool area. 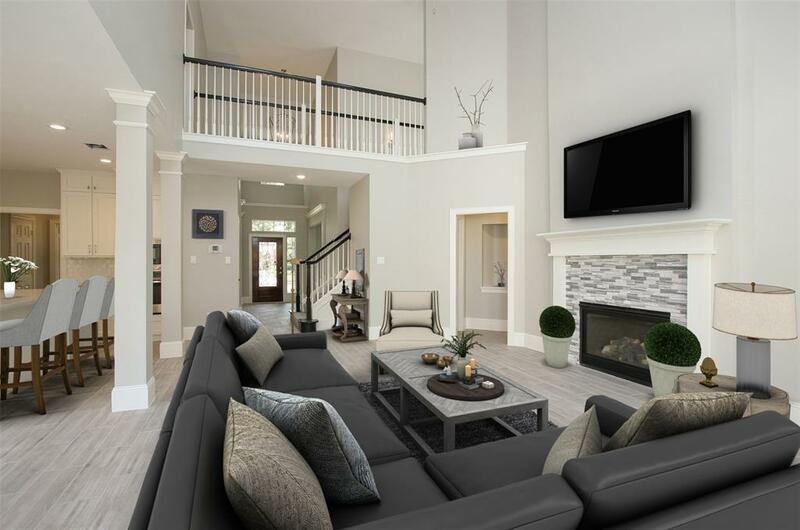 Your dream home has been completely updated so don't miss out. Remodeling done by Ronnie Carrol Custom Homes. Certified mold/mildew free. Schedule your tour today!